There’s no shortage of competition between all the music streaming services. The best music streaming service for you will depend on various factors some of those might include song selection ease of use sound quality and cost. 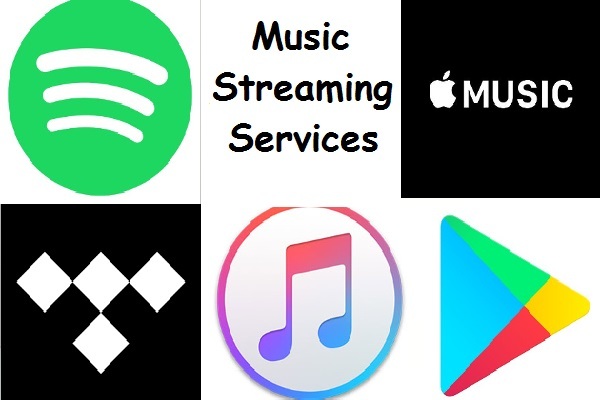 If you feel inclined to use services offered by one of the tech giants like Apple, Google, or Amazon that also may be an important reason when deciding which music service is best for you. Keeping all those factors in mind I will count down the top five music streaming services. 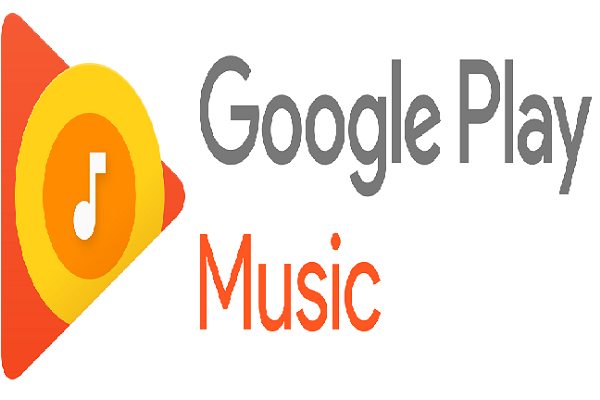 Google play music launched in 2011 also has over forty million songs in their library. Yet music on your computer you can add up to fifty thousand songs from your personal library to listen to them anywhere, with this feature no subscription is needed. will also find artist radio stations and curated playlists with the service. There’s an interesting relationship between Google play music and the U. to bread service. Subscribing to one gives you access to the other with the removal of ads on both at no additional cost. Google play music on its own is free with ads if you subscribe to their unlimited plan for nine ninety-nine per month the ads are renewed and to get access to forty million songs on demand. If you’re prone to using services within the Google spear this is a great service for you. especially since you two bread is included in the unlimited plan at no additional cost. The service also supports theory voice commands along with human-curated playlists. while the sound quality is good audiophiles should look elsewhere. The best sound quality is two hundred fifty-six kilobits per second which is the lowest of the service on this list. Students can get it for four ninety-nine per month individuals is nine ninety-nine and a family plan that access for up to six people for fourteen ninety-nine per month. 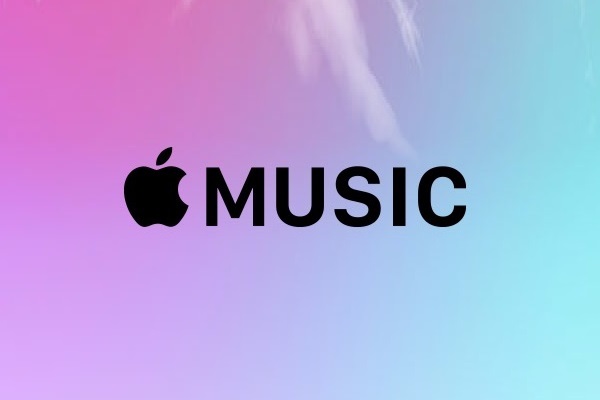 If you’re a Die Hard apple fans with a large iTunes library apple music just may be the best music service for you. Spotify founded 2006 is the oldest music streaming service on this list. 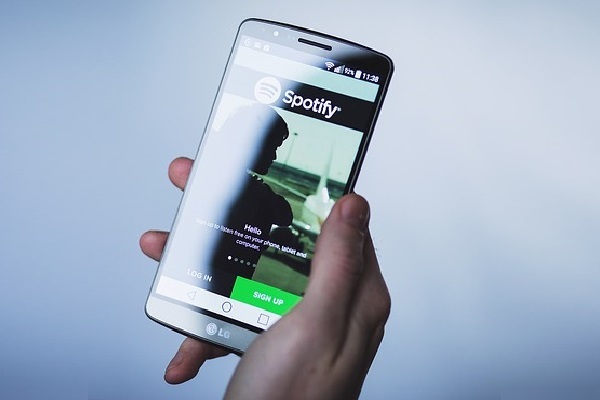 Has the millions upon millions of songs just like its competitors, but where the service really excels is in creating personal playlists that are highly customizable that can be collaborated and shared with friends. The discover weekly playlist is extremely popular with users of the service. This weekly playlist has two hours of music curated to your specific case. Spotify is free with ads but if you opt for the premium version four nine ninety-nine per month. you get additional benefits which include no ads unlimited skips and you can listen offline they’re currently offering a thirty day free trial of Spotify premium to try it out. With other competitors making up ground and continuously adding new features it’s quite possible that Spotify could find itself lower on this list next year but right now it’s the best overall service for streaming music. Tidal co-owned by JZ launched in 2014. they claim to pay the highest percentage of royalties songwriters and music artists. 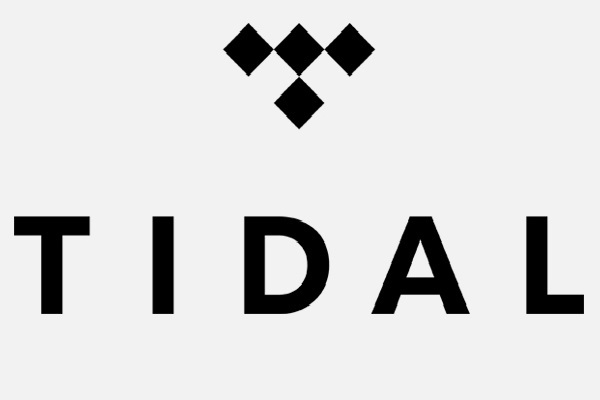 The Tidal is the only music streaming service to offer lossless high fidelity streaming and our library now has over forty-six million songs which include one hundred ninety thousand videos. All offers many pricing tiers and none of them are free, you can get a thirty-day free trial after the trial ends for nine ninety-nine per month you get standard audio quality and for nineteen ninety-nine per month you get lossless high fidelity quality. 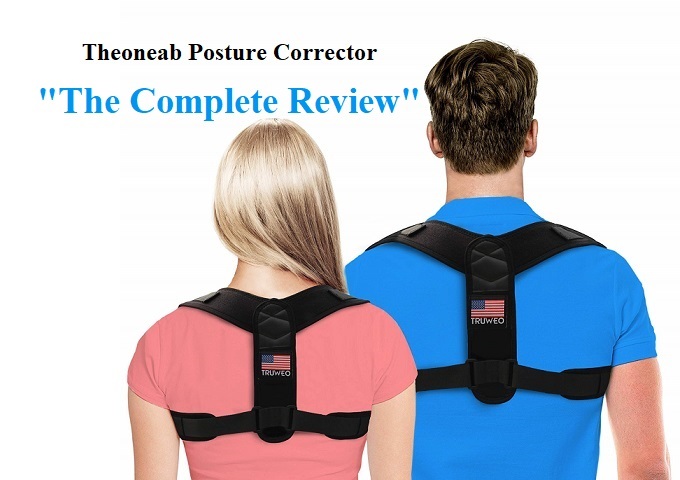 Family student and military plans are also available its sound quality is the most important factor for you in choosing a music service title is the one you want. 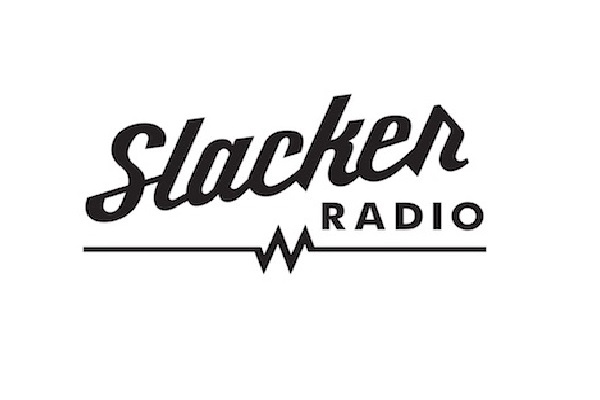 Slacker radio which launched way back in 2007, many of you might be surprised slackers ranked so high, in testing it surprised me just how good the services. It features more than three hundred curated stations created by professional DJ’s who have experience in curating music contest. 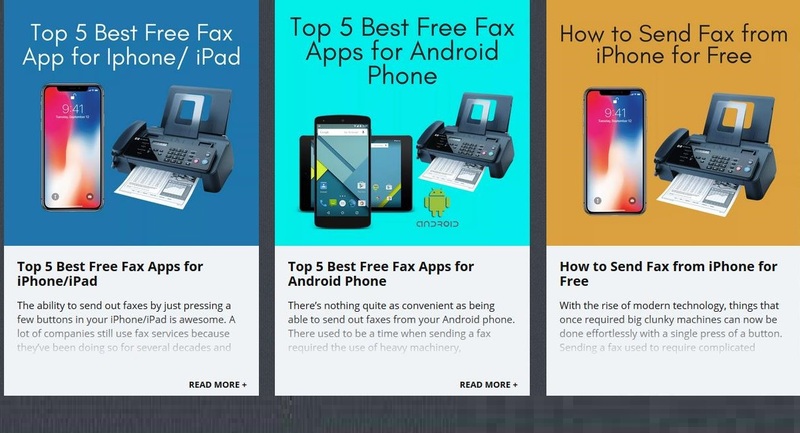 The mobile and smart TV apps for slacker far exceed the others on this list including the number one pick for ease of use and functionality. slacker does have a free version with ads plus to pay tears for three ninety-nine per month had to remove you get unlimited skips along with other features. For nine ninety-nine you get additional features including being able to listen offline and play music on demand with a great looking easy to use interface and high amount of professionally curated playlists slackers an underrated service worth checking out. So, what is your favorite service for streaming music let me know in the comments?